Also might be kind of interested in learning to patch themes. Help? Oh, before I forget. Could one of the mods remove the "needs CLA" tag from these two entries of mine? Thanks! Last one for the night. More low-contrast than the others. Three themes for Basic Boxes, pretty much. Some Basic Boxes color themes. It appears the new layouts don't have tags? Notes: Themes contain full style sheets, but ideally only the color settings will need to be used. 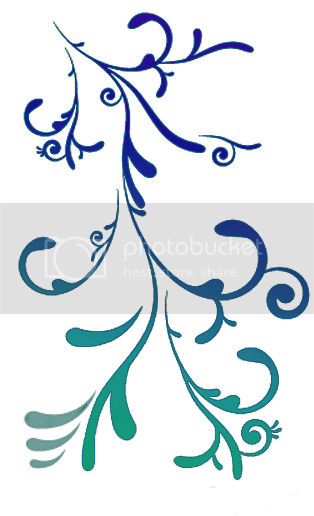 Image info: One background image in header, from stock image site Stock Xchange, permission secured for use in a web template, see CLA. Testing Needs: These have been tested in all required browsers, but I would much appreciate it if they could be double-checked in IE 7 and 8 since I was only able to test those via www.browsershots.org.